With Charter by FlixBus you can rent your own bus with a driver. InterFlix offers five cities in Europe via InterFlix for 99 Euros. FlixBus offers bus travel through Europe starting at 5 Euros. 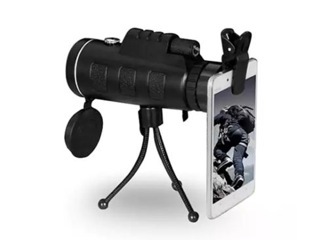 From AppleWorld.today: Grab a deal on this zoomable 60x smartphone monocular. 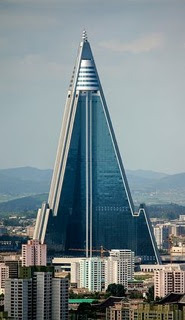 From Wikipedia: the Ryugyong hotel is a pyramid shaped building in PjöngJAng in North Korea. From JamesFriend.com.au: Running a Hypercard stack on a modern Mac. 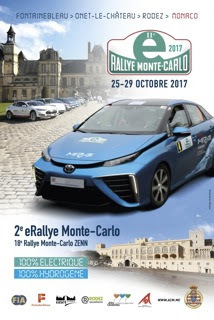 From 10/25 to 10/29 the second eRallye Monte-Carlo takes place in Monaco. From SectionHiker.com: Simple portable camping shower review. 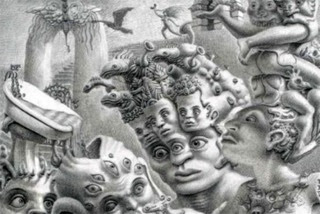 From TheVerge.com: The New York Times astronomy and space calendar. 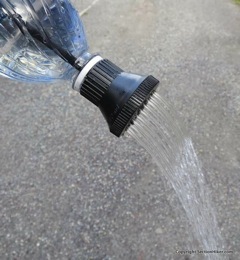 From OffGridQuest.com: Wow your friends with a DIY PVC kayak for a handfull of plumbing supplies. 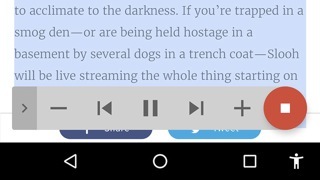 From Gizmnodo.com: How to make your phone read everything on screen out loud. 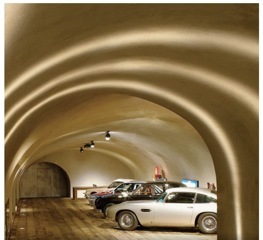 From NYtimes.com: One mans moutaintop fortress and playground. 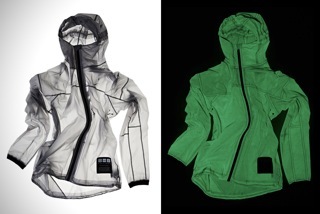 From HiConsumption.com: Vollebak sells a solar charged jacket for 350$. 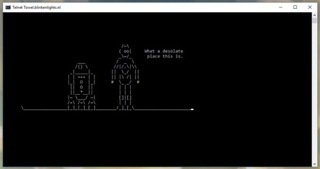 From Gizmodo.com: 20 cool command line tricks for Windows and macOS. 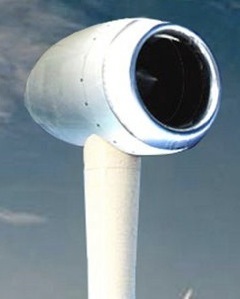 From TreehUgger.com: Stormblade, the first truly quiet residential wind turbine. From 10/16 to 10/19 the annual mipcom, the worlds entertainment content market, takes place at the Palais des Festivals in Cannes, France. 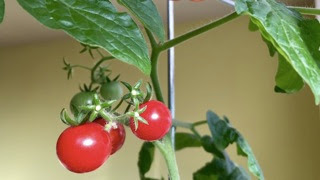 From LifeHacker.com: Grow tomatoes from the seeds of the tomato you are eating. From 10/14 to 10/15 the annual mipcom, the worlds showcase for kids programming, takes place at the JW Marriott hotel in Cannes, France. 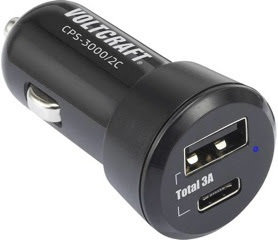 Conrad sells the Voltcraft CPS-3000 2C, a tiny USB charger for your car with USB-A and USB-c ports for less than 10 Euros. From deals.kinja.com: Your favorite affordable Bluetooth speaker is back under 30$, complete with a 24 hour battery. From Macworld.com: When fonts will not display properly in Safari and Mail, here is what to do. From LifeHacker.com: The easiest way to learn how to juggle. From BoingBoing.net: New book about psychedelics and weird human experiences. 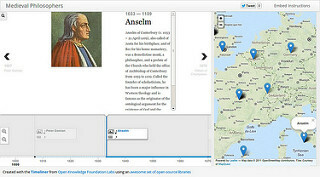 With Text you can create elegant timelines and maps in seconds. 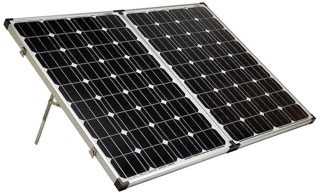 From BoingBoing.net: The 120watt 12v solar camping solution for my VW Westfalia. 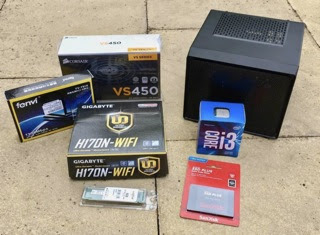 From Macworld.com: Hackintosh, build a DIY Mac mini. From 10/4 to 10/9 the annual Foire Expo Monaco takes place at the Chapiteau de Fontvieille in Monaco. 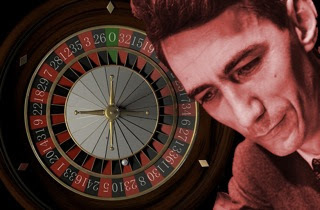 From BoingBoing.net: How Claude Shannon used information theory to cheat at Vegas roulette. 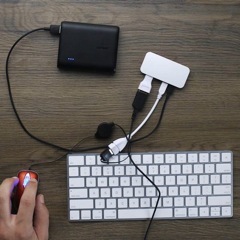 From TheVerge.com: I made my own wearable computer with a Raspberry Pi and it was almost too easy. 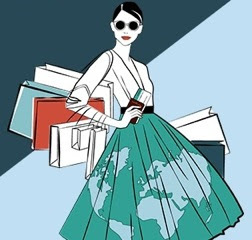 From 10/1 to 10/6 the annual TFWA, the Tax Free World Association exhibition and conference takes place at the Palais des Festivals in Cannes, France. Update: as every year, if you are interested in retail, especially in the future of retail, this is the place to be. IMHO duty free shops are the avant garde of retail, and so at TFWA in Cannes you get a priceless glimpse into the future of retail. Highly recommended!